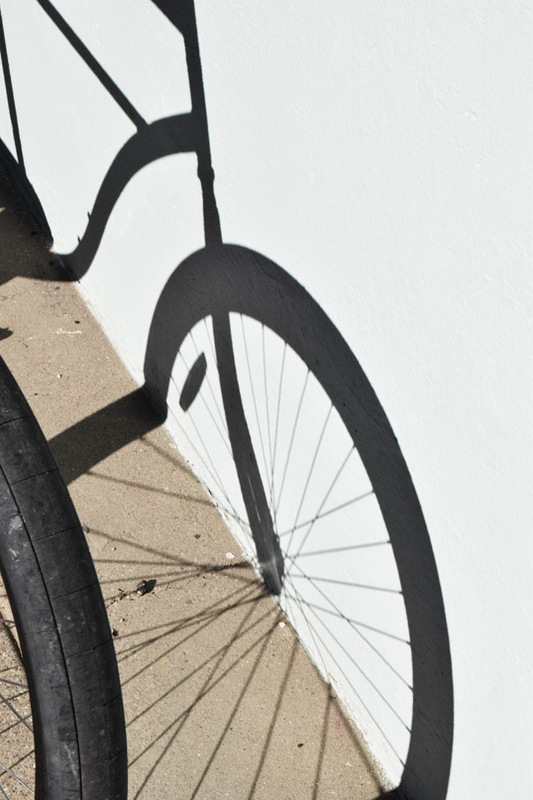 The entire life of the human soul is mere motions in the shadows. We live in a twilight of consciousness, never in accord with whom we are or think we are. Everyone harbours some kind of vanity, and there’s an error whose degree we can’t determine. We’re something that goes on during the show’s intermission; sometimes, through certain doors, we catch a glimpse of what may be no more than scenery. The world is one big confusion, like voices in the night. 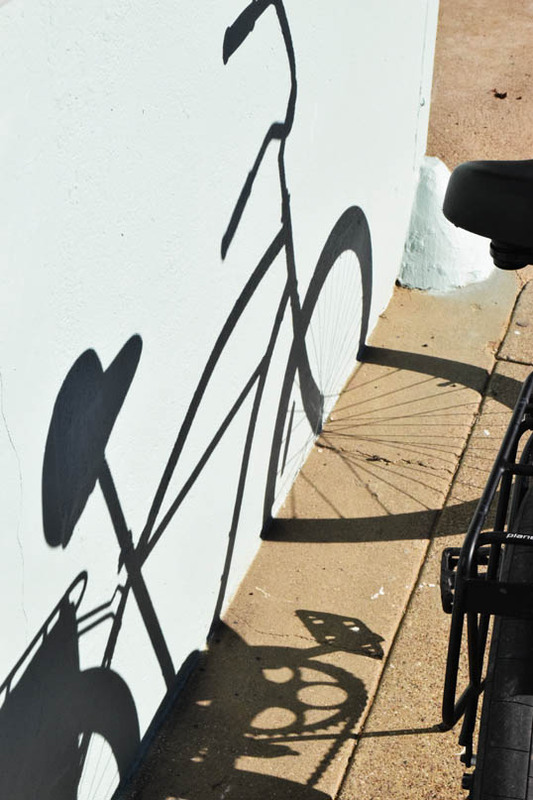 This entry was posted in Photography and tagged bicycle, bike, cycle, shadow, still life. Bookmark the permalink.